This entry was posted on April 22, 2013 by follow the twisted root. 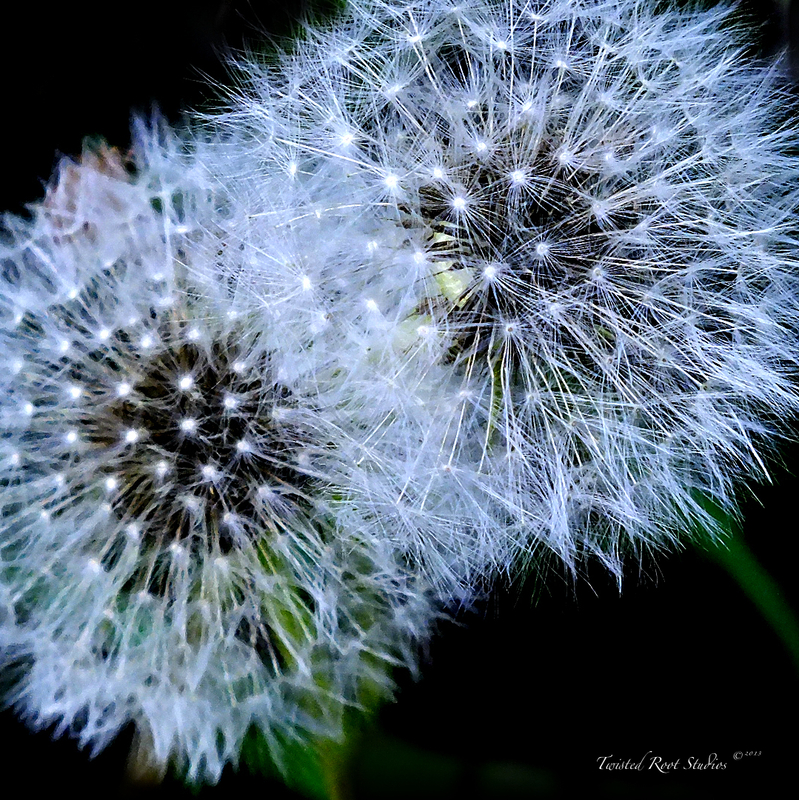 It was filed under flower and was tagged with Dandelion, seeds, wishes. Reblogged this on The Ashlee Craft Awesome Post Award Winners.